Studio apartment for sale in the residential complex Sunny Day 6, Bulgaria. The apartment cost only 8 900 euro. The area of the Studio is 25 sq. m. The property is located on the third floor and faces the pool. The apartment is furnished, air conditioned, bathroom-equipped. Look at the pictures. The distance from the apartment complex Sunny Day 6 to the sea is about 3 km. On the territory of the complex Sunny Day 6 there are six outdoor pools, a tennis court, a fitness room, football and basketball field, sports and playgrounds, shop, restaurant. The property overlooks fields, mountains and Sunny Beach. To buy apartment in Bulgaria, please contact us. Sale cheap apartments on the sea, 200 meters from the famous Cacao Beach in Sunny Beach. Located in a new complex Amara. The complex consists of three apartment buildings in a Mediterranean style. Inespensive apartments near the beach in Bulgaria. They are located in the center of Sunny Beach resort. So, it is close to the beach, bars and cafes, shops ets. «Aphrodite Rose» - it is a profitable investment in real estate in Bulgaria. Today it is a unique opportunity to buy a luxury beach homes at good price. Payments in parts is possible. 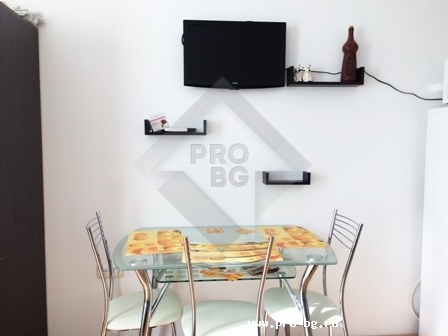 Apartment for rent in Bulgaria in Sunny Beach. Two bedroom apartment. Sleeps up to 6. 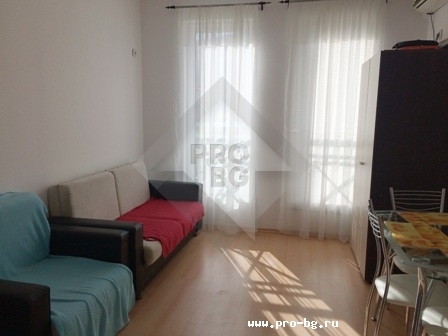 Studio and one-bedroom apartment for rent in the complex Royal Sun in Sunny Beach in Bulgaria. Fully furnished and have all the necessary equipment and furniture.